US President Donald Trump imposed tariffs on $250 billion worth of Chinese imports, aiming to force concessions from Beijing on a list of demands that would adjust the terms of trade between the two countries. China responded in kind, with tariffs targeting US goods. 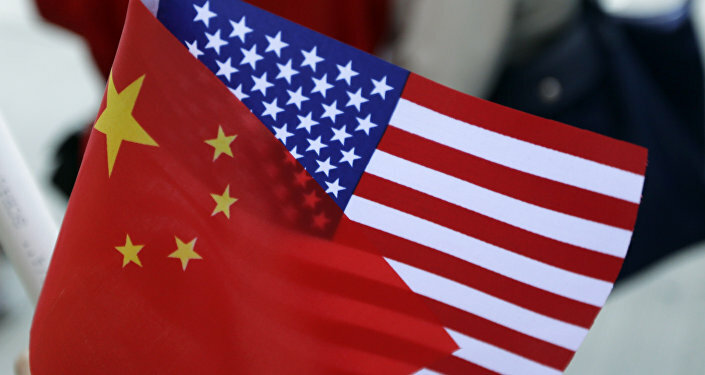 China has delivered a written response to US demands for wide-ranging trade reforms, Reuters reported, citing three US government sources Wednesday, in a move that could generate more formal negotiations for resolving the stalling trade war between the two economies. Yet, it was unclear if the response contained concessions that would meet the US president’s demands for change. In addition to this, Reuters cited two industry sources familiar with the contents of the response as saying it was largely a restatement of previous Chinese commitments, albeit viewed as a necessary starting point for continued negotiations. One of the Washington-based sources briefed on China’s response said: “They are not close to a favourable deal on trade. Not in the same universe”. The source went on to say that the response reiterated pledges Xi made in recent speeches, and demanded that the United States lift tariffs, including those set by the Section 232 investigation into steel and aluminium imports. Meanwhile, according to a US Treasury spokesperson, on Tuesday, a US team led by Treasury Under Secretary David Malpass thrashed out trade issues with a Chinese team via video conference. 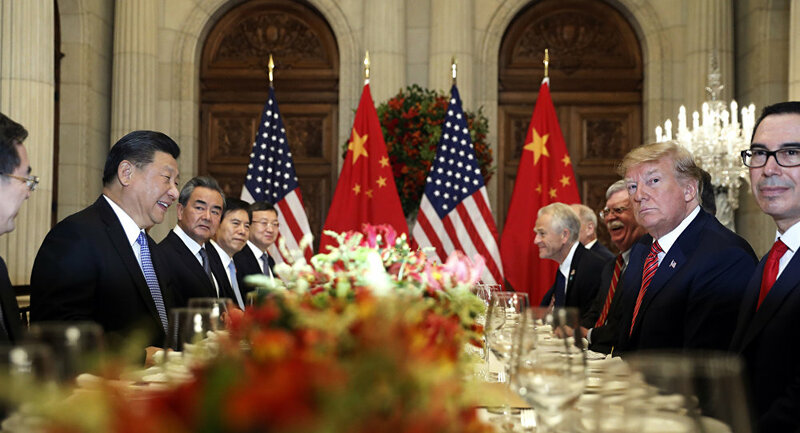 Previously, the United States insisted it would not start formal negotiations on trade until it saw concrete proposals from China to address its concerns. Earlier this month, after a phone conversation with Xi, Trump said although he thought the United States would strike a deal with China on trade, he was prepared to target Chinese goods with more tariffs in case there was no progress. Chinese Commerce Ministry spokesman Gao Feng, when asked on Thursday about the Chinese response, said that “high-level” contact had resumed since Trump and Xi spoke by phone, adding that “working teams are maintaining close contact to earnestly implement the consensus reached by the two leaders by telephone”. Earlier in April, Chinese Vice Premier Liu He met with US President Donald Trump in Washington. The statement on the results of the talks between the two officials on Thursday read that he had passed Xi’s oral message to Trump during their negotiations. According to the statement, as cited by the Xinhua news agency, Xi expressed hope that "the teams of the two countries on trade and economic issues will continue taking into account the concerns of both sides on the basis of mutual respect and will conclude the negotiations on the text of the agreement as soon as possible". Trump previously said that Washington and Beijing have a global responsibility and that a US-China trade deal would be a "tremendous thing for the world". The US president has repeatedly lashed out at Beijing over intellectual property theft, industrial subsidies, Chinese entry barriers to American businesses and the US trade deficit with China. Trump has already imposed tariffs on Chinese goods, and has since been threatening to impose tariffs on nearly $267 billion worth of remaining Chinese imports if Beijing fails to address US demands. Future trade talks could hinge on whether or not tariffs rise on 1 January, as Trump has threatened. 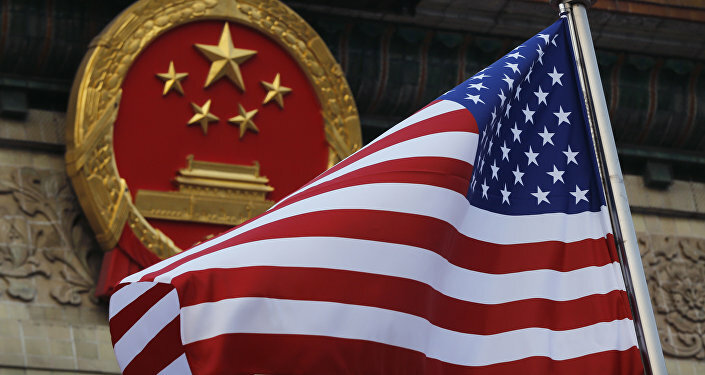 Speaking with Reuters last week, US-China Business Council President Craig Allen expressed belief that China would likely withdraw from any process set at the G20 if the Trump administration went ahead with expanding tariffs. US Vice President Mike Pence said on Tuesday that Beijing needed to change its behaviour to avoid a new cold war with the United States. China must offer concessions on intellectual property theft, forced technology transfer, restricted access to Chinese markets and respect for international rules and norms, among other issues, he added. Responding to Pence’s remarks, Chinese Foreign Ministry spokeswoman Hua Chunying said China had always been a “model student” when it came to respecting international rules and norms. “China respects U.S. sovereignty, security, and development interests,” she told a daily news briefing in Beijing. China and the United States have been engaged in a trade row since Trump announced in June 2018 that the United States would subject $50 billion worth of Chinese goods to 25 per cent tariffs in a bid to address the US-Chinese trade deficit. The two countries have exchanged several rounds of trade tariffs. In December, Trump and Chinese President Xi Jinping agreed upon a 90-day truce to allow room for a new trade agreement. The truce was set to end on 1 March but after the latest round of consultations, held on 21-24 February, Trump agreed to postpone the introduction of new tariffs.